I’m back! At Just Add Ink this week Kim has given us the challenge of creating a project using Pool Party, Chocolate Chip, Crumb Cake and Pretty In Pink. We’d love for you to join us this week. Head over to Just Add Ink and link up your projects! 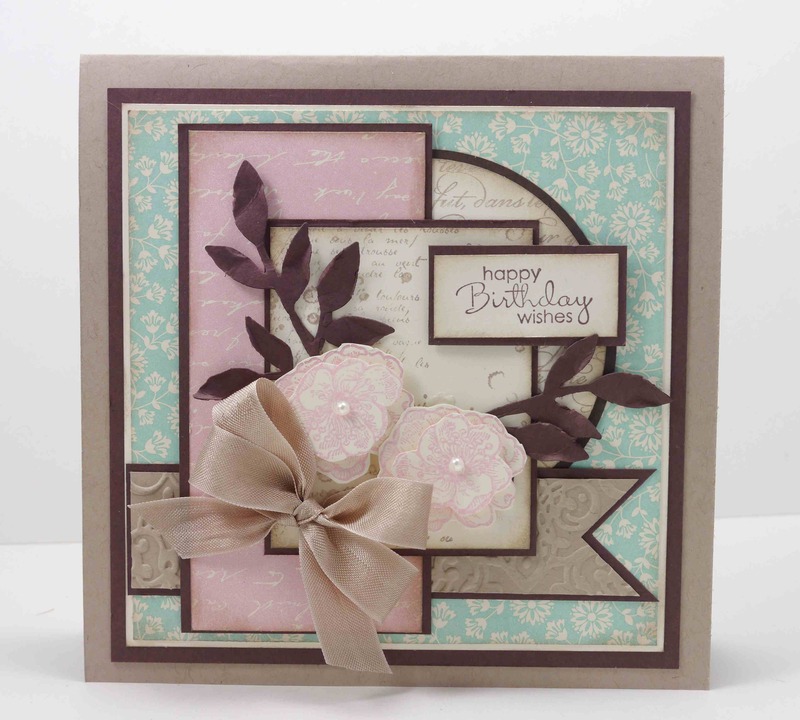 While you’re there, check out the gorgeous cards the Design Team have created. Love the soft pink flowers and the double bow.